Catalytic Technologies Ltd is a UK-based chemical technology company focused on innovating within the field of titanium catalysts and zirconium cross linkers for the industrial polymers and oil field markets. Since the formation of the company in 2010, heavy investment in R&D has delivered a very exciting proprietary product portfolio, including a new titanium catalyst that is revolutionising the way in which PET polyester is produced and processed, and an aqueous zirconium cross linker technology platform offering enhanced oil and gas recovery. These products are available immediately for industrial scale trials and commercial supply globally. CTL also supply titanates and zirconates, including zirconium n-propoxide (NPZ) into the oilfield and fine chemical industries. 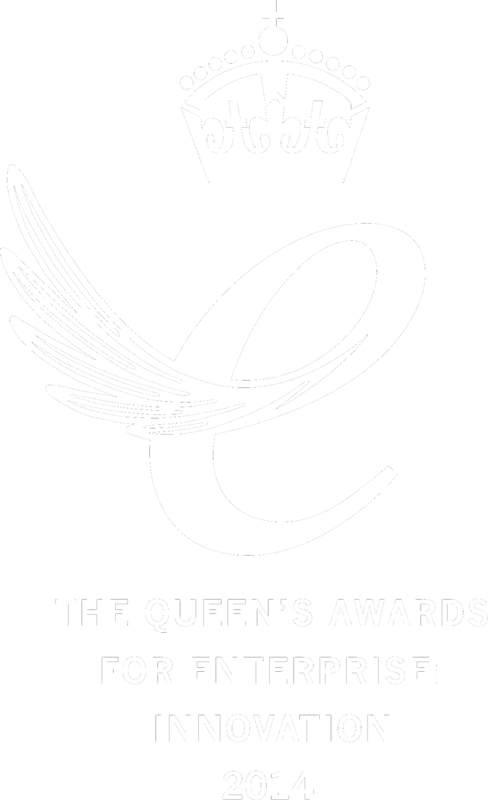 As recognition of Catalytic Technologies product offerings in 2014 we were awarded the Queen’s Award for Innovation and also won first prize in the Royal Society of Chemistry Emerging Technologies Competition. Catalytic Technologies utilise state of the art manufacturing facilities in the UK, USA and China. We are committed to our regulatory requirements and the active ingredients/components of our products are all REACH compliant and listed on the United States TSCA inventory.